Las Vegas plays host to hundreds of conferences every year among the glitz and glam of the strip. Amidst the meetings, sessions, and networking, some companies have made it a priority to expand their conferences to make a positive impact in the community outside Las Vegas Boulevard. This last week, United Way of Southern Nevada (UWSN) had the opportunity to work with two businesses that are making community service a priority. Last Thursday, UWSN teamed up with Propak to work at two nonprofits making a big impact in Las Vegas and beyond: Clean the World and Spread the Word Nevada. At Clean the World, a team of 30 worked to separate pallets of discarded hotel toiletries in order to assemble hygiene kits that are distributed domestically and internationally to reduce waste and prevent hygiene-related illnesses. 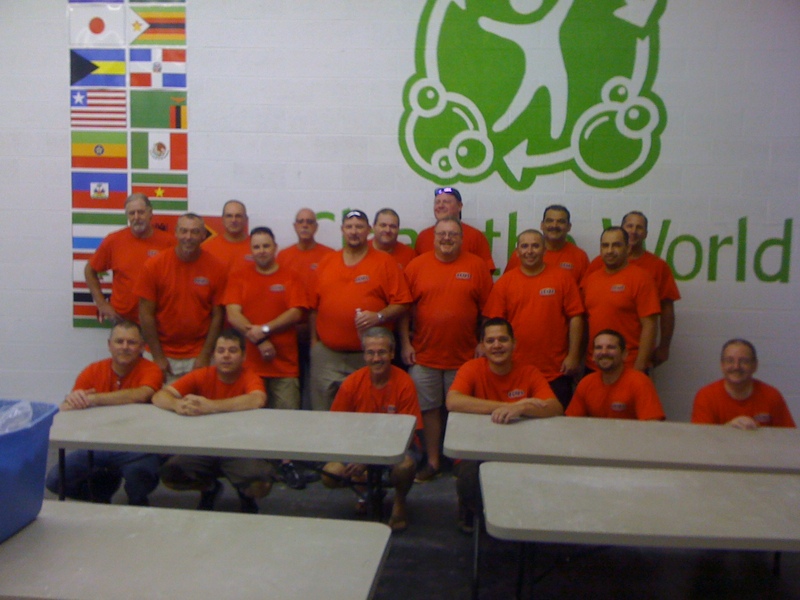 The team worked up a sweat, separating eight enormous pallets of supplies! The second group of Propak volunteers did some heavy lifting at Spread the Word Nevada. Two pallets of books were sorted and counted. 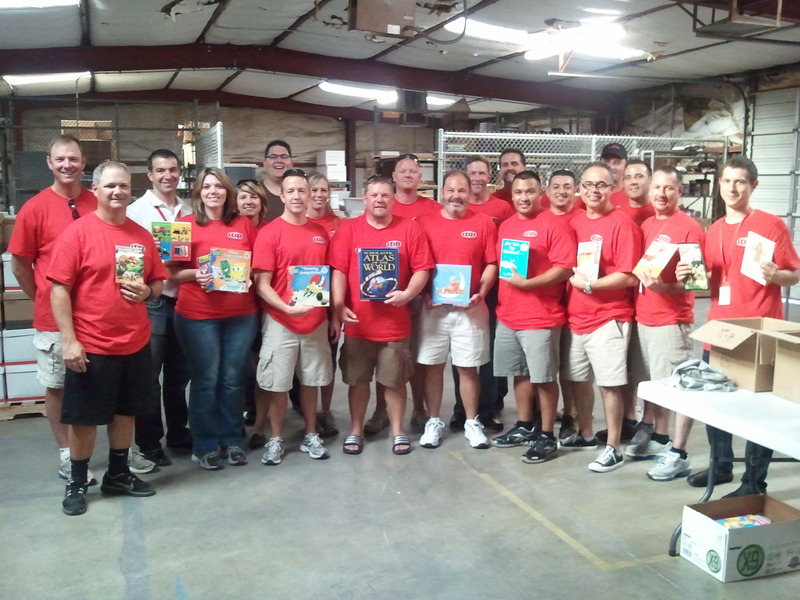 They also cleaned and repaired books that will make their way into the hands of low-income children. Some lucky volunteers also helped out in the preparation for Spread the Word’s upcoming fundraising gala. Both groups made a huge impact in their afternoon of service and we were incredibly impressed with their teamwork and efficiency! 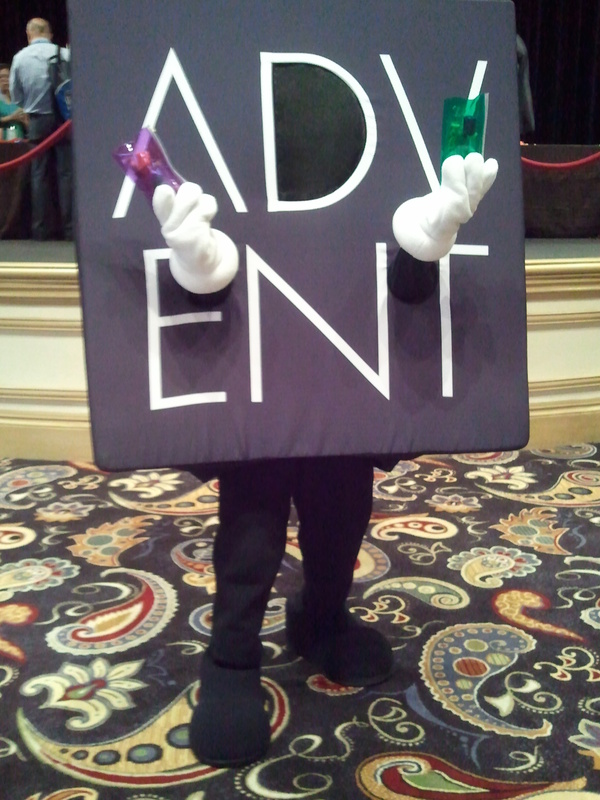 This Monday, UWSN headed down to the Bellagio, where Advent Software was holding their annual conference. As a part of their exhibit hall, Advent incorporated a space for service. Advent employees were lined up and ready to volunteer! Hundreds of volunteers stepped up to assemble 2,000 dental hygiene kits. Four local elementary schools serving a large population of low-income students were presented with 500 kits to distribute to their students. 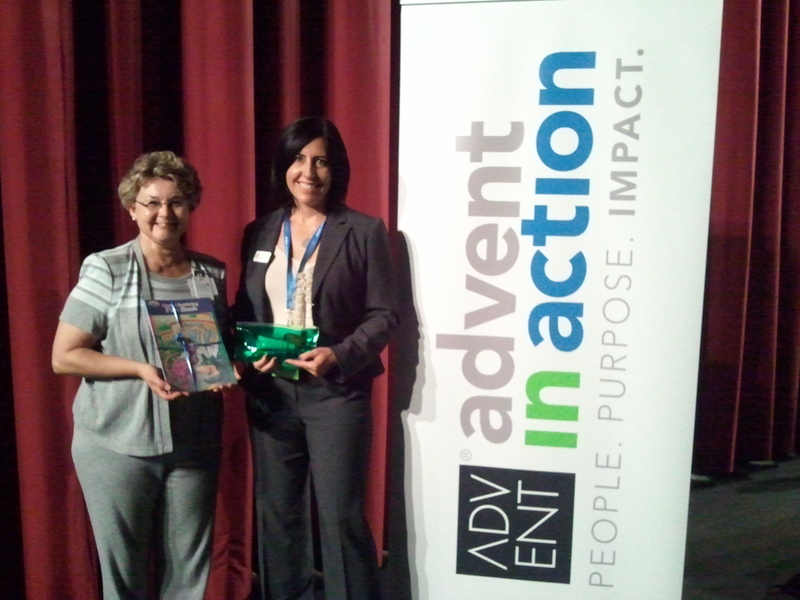 The dedication of the Advent employees was clear and we know the impact of the dental hygiene kits will be felt long after they return to their offices around the world! UWSN would like to recognize the Propak and Advent employees who served this week and call out for other companies to think about incorporating service into their conferences. As Advent and Propak found, there is time to work and enjoy this great city while giving back to the people who call it home. You can find more information about how your business can partner with UWSN to get involved in the community on the UWSN Volunteer Center website. Check out individual volunteer opportunities on the website, too!